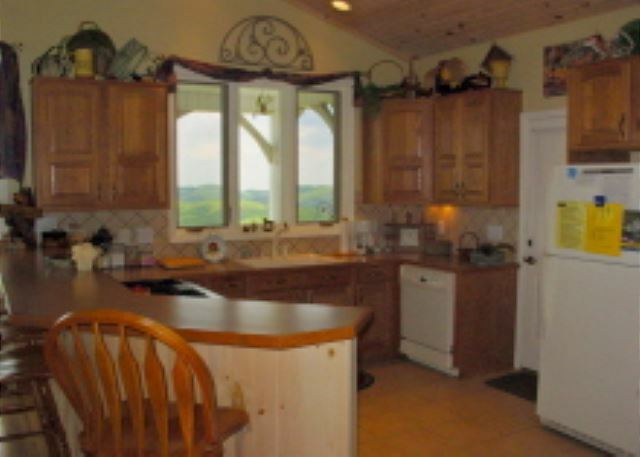 You'll feel like you're on top of the world from this 3 bedroom, 3.5 bath home. 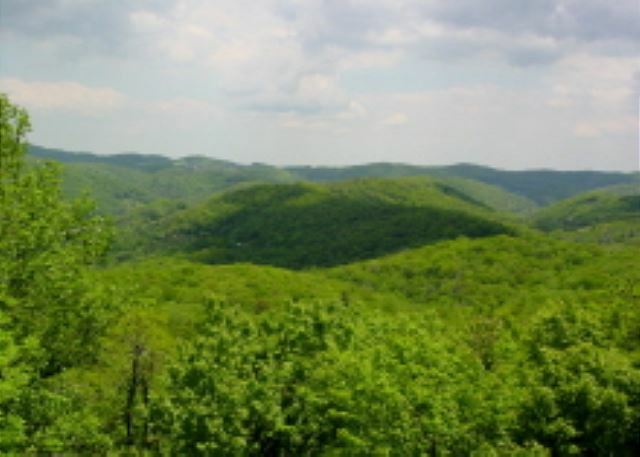 Located on Appalachian Ski Mountain, the Couse home offers magnificent views from most rooms and convenience to Boone and Blowing Rock. Take in the view from the deck off the kitchen or from inside in the sunlit living area. With so many windows in this house it is hard to miss the view. 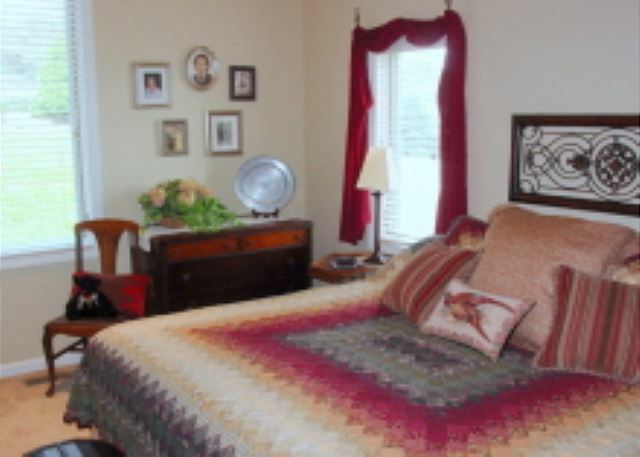 Couse also offers a fully equipped kitchen, AC, fireplace with gaslogs, cable TV, VCR, DVD and washer/dryer. 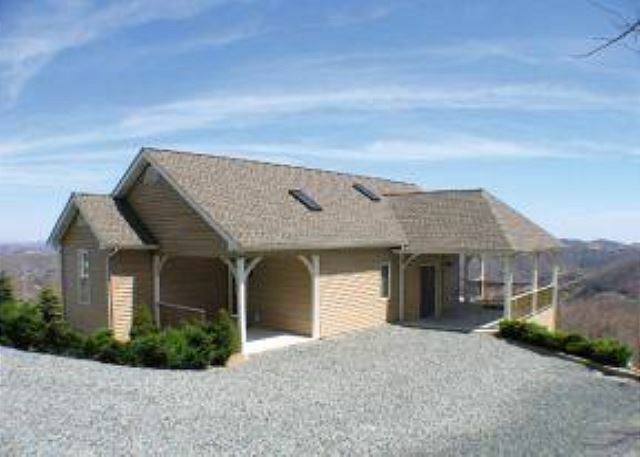 This grand home will exceed your expectations for teh perfect Blowing Rock vacation. Sorry no pets/no smoking. First let me say that the photos for Couse do not do it justice. 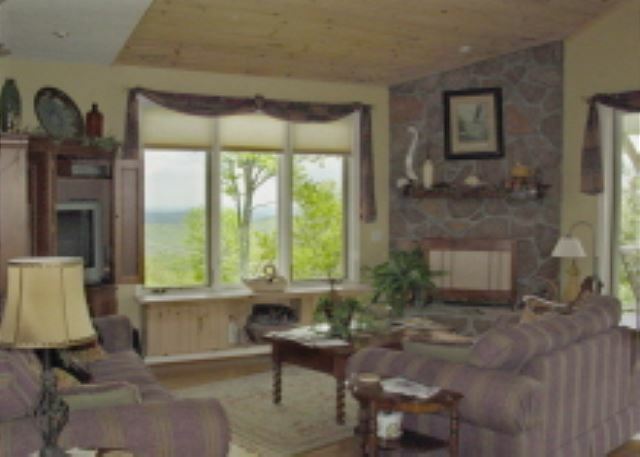 The house is absolutely lovely with a sweeping back deck to take in the beautiful views. Easy access driveway and entrance. Spotless and well-appointed. Perfect for 3 couples. We will rent here again. Bistro Roca is a restaurant not to be missed and the Symphony on the Lake at Chetola is superb.